Online Bookkeeping the Easy Way. Bookkeeping doesn’t have to be a stressful or frustrating process ever again. In fact, thanks to our exceptional Xero online bookkeeping services, it can be fun and exciting. Using the latest cloud technology, Cloud Accountancy’s friendly team of Certified Xero Consultants can streamline your entire in-house bookkeeping process. With a wealth of experience in accounting, you can enjoy the total peace of mind that your finances are 100% compliant with industry and government regulations. 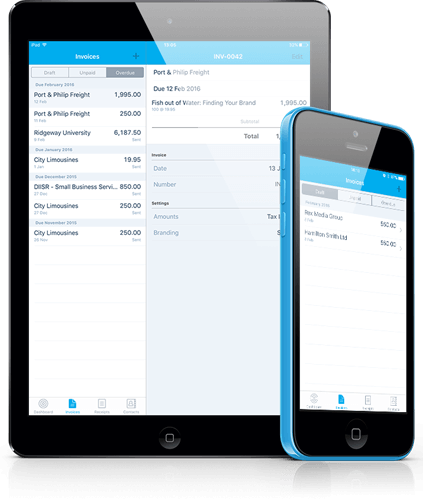 Our Xero online bookkeeping services are simple yet powerful. We leverage the power of Xero. As a result, your business benefits from accurate real-time data, 24/7 mobile accessibility, automated processes that save you time and money, bank grade security and much more. Best of all, when you entrust your books to Cloud Accountancy, you can rest assured that no number will ever go unchecked. Used to keep track of what’s coming in, what’s flowing out and where it’s going, Revenue and Expenses ledgers are an essential part of keeping your numbers in check. Throughout the year Cash Expenditures records track and account for all expenses. Whether you want to keep track of stock, stationery or small ticket items, inventory records will minimise losses, analyse buying trends and keep supply holdings to a minimum. If offering customers the option of paying for products or services at a later date, accounts receivable records are an absolute must. Most SMEs tend to rack up a debt or two. Accounts payable is an essential part of staying on top of what you owe, and when it’s due.